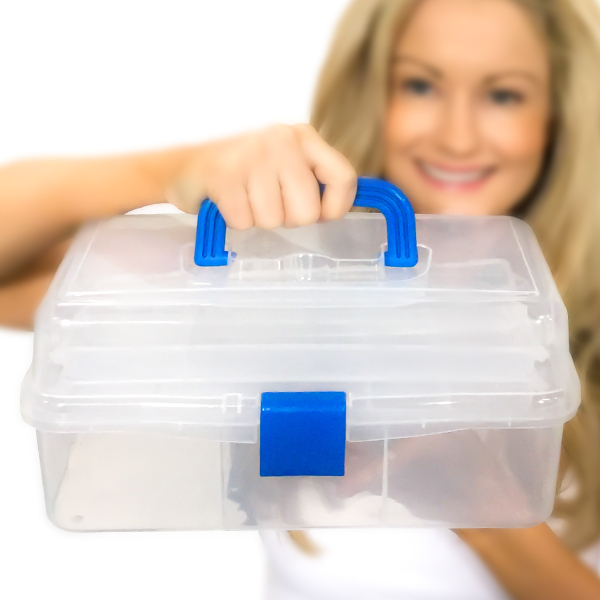 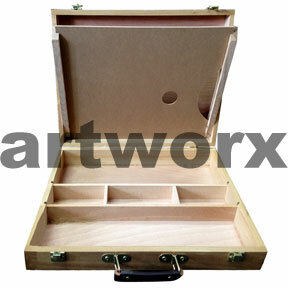 Whether you are just starting your artistic career as a littlie, in your first few years of school or you are a professional bringing a completed work to a location for viewing, having an artist portfolio will keep your creations from becoming aged, damaged and best of all keep them in one place. 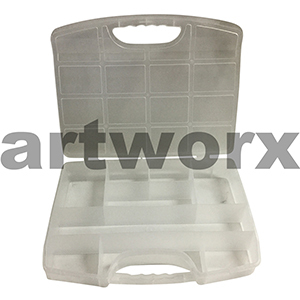 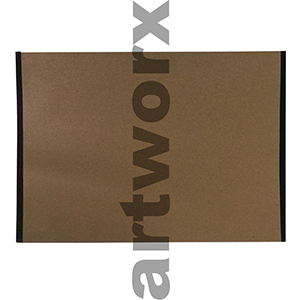 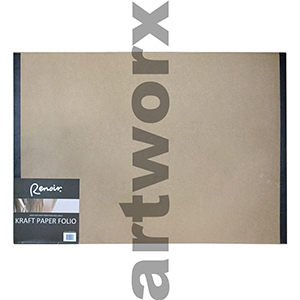 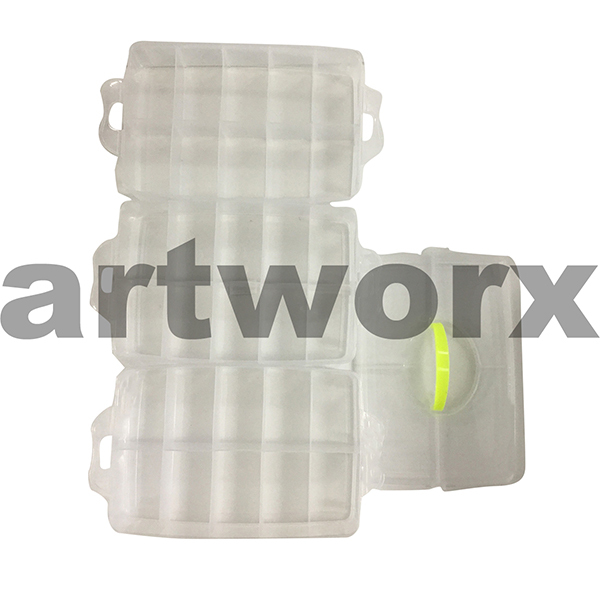 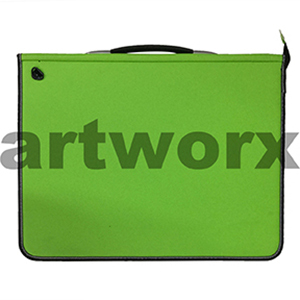 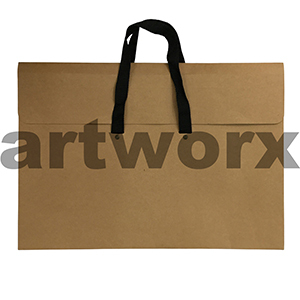 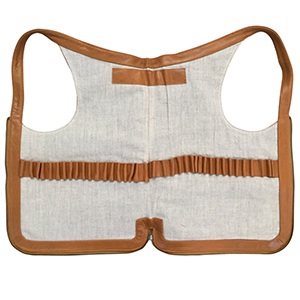 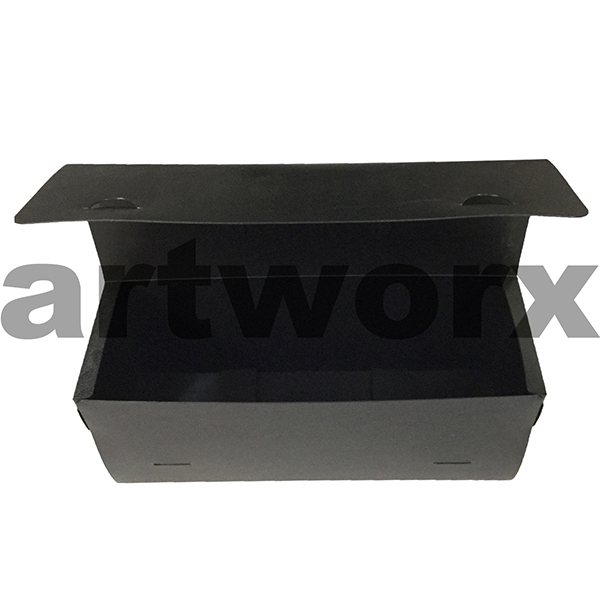 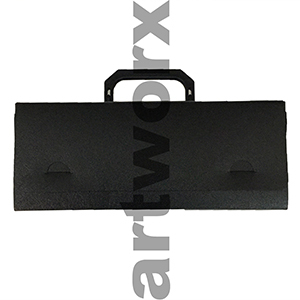 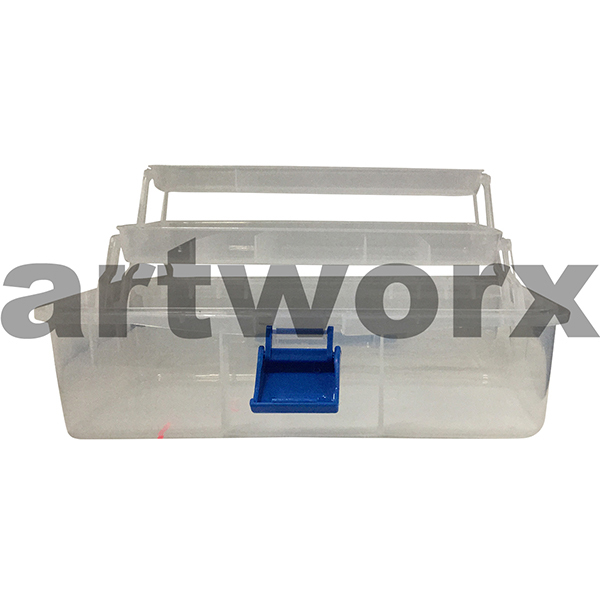 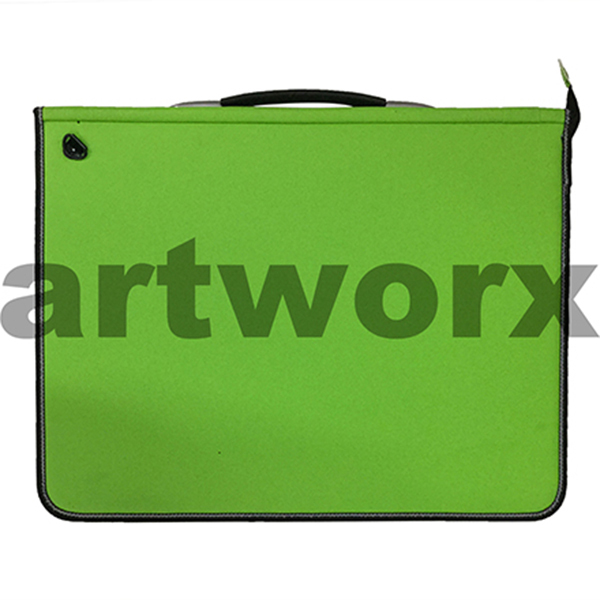 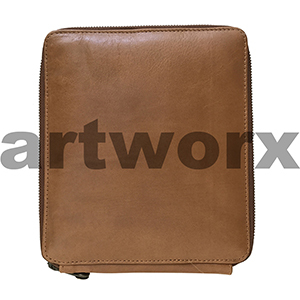 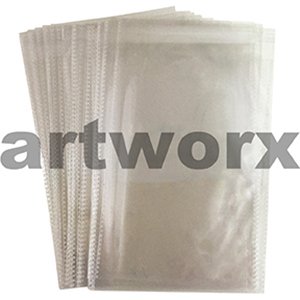 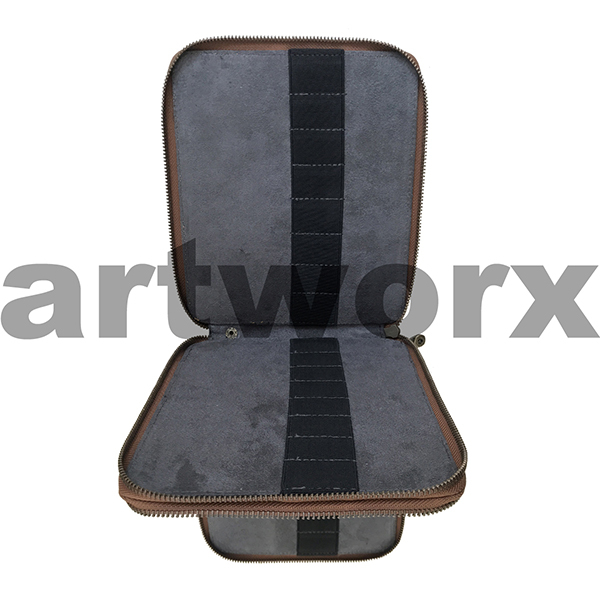 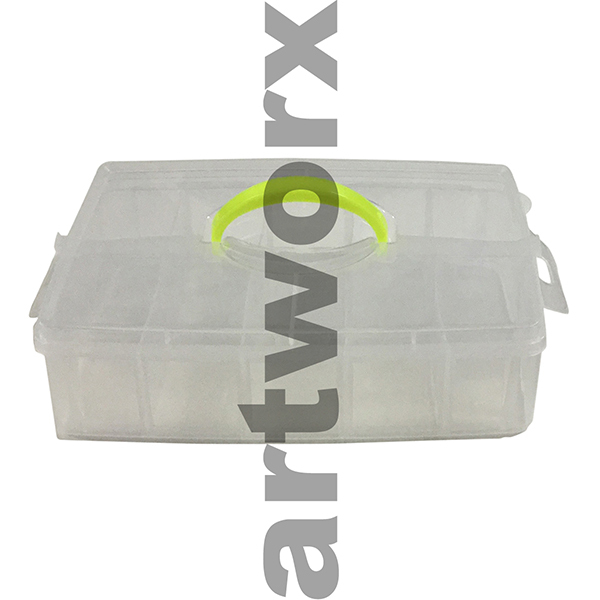 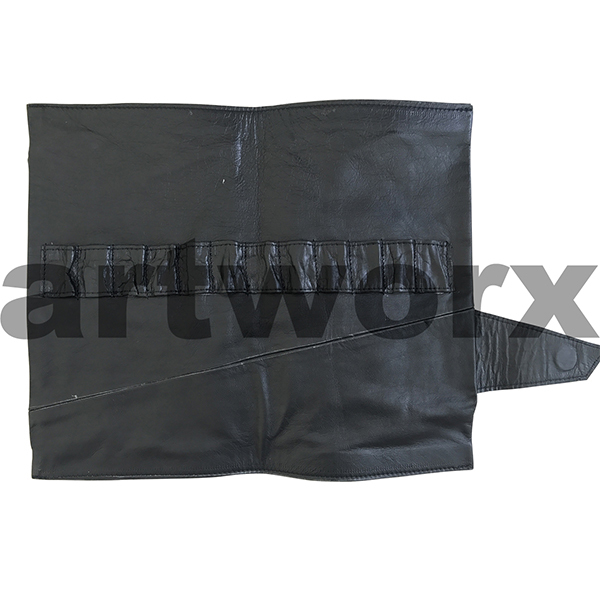 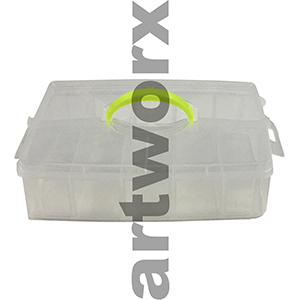 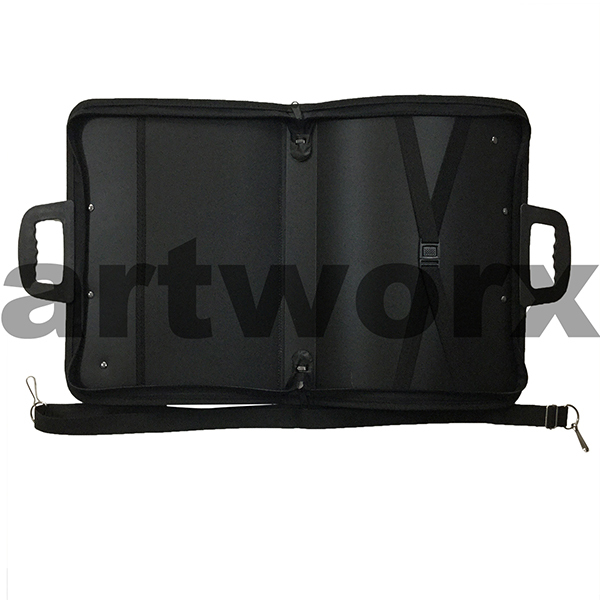 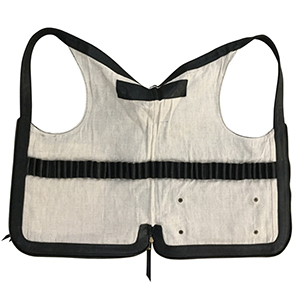 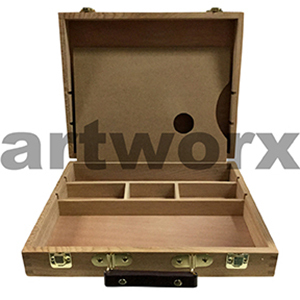 Easily make your works of art safe by protecting them with a case or portfolio and if you have kids a portfolio for drawings is great to keep their artwork all in the one spot, making it easy to store. 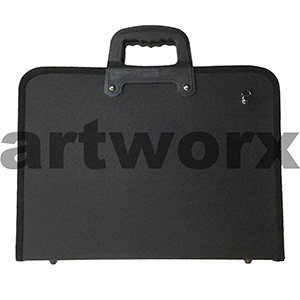 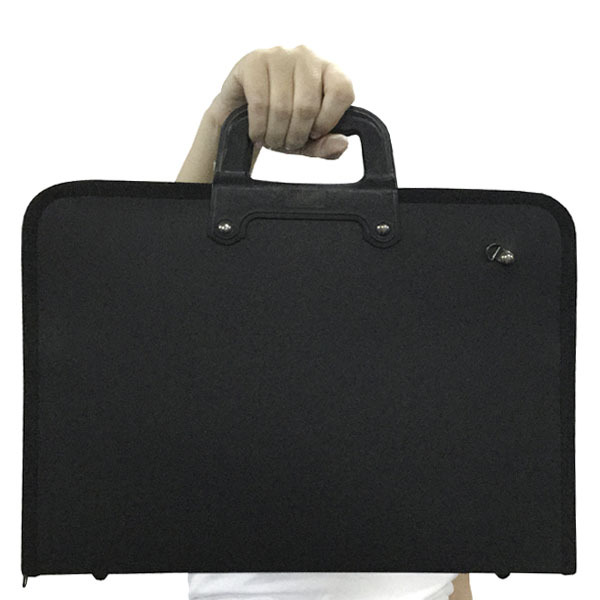 There are several types of cases and portfolios to choose from. 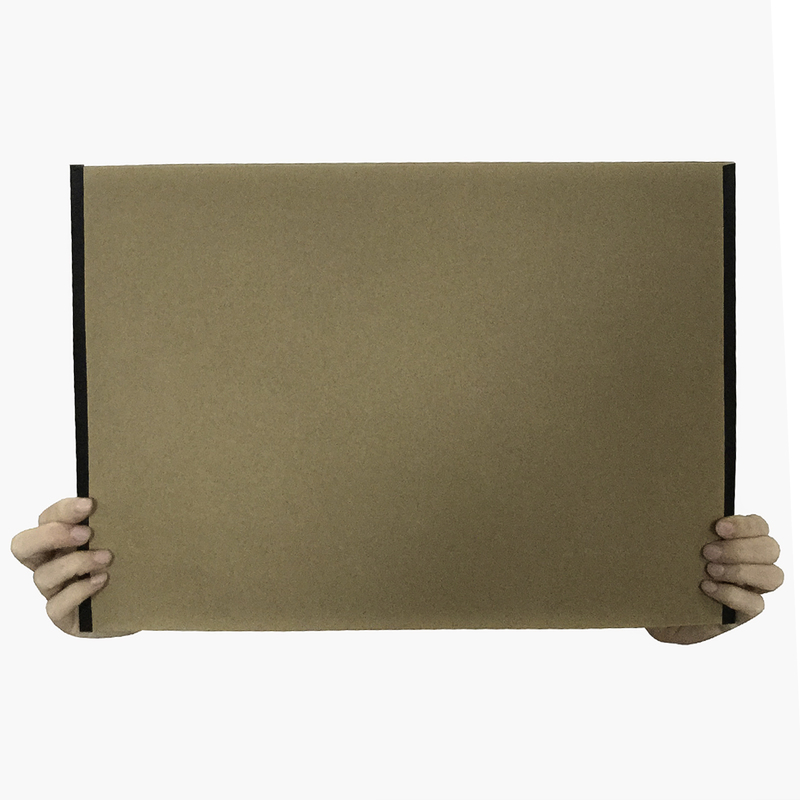 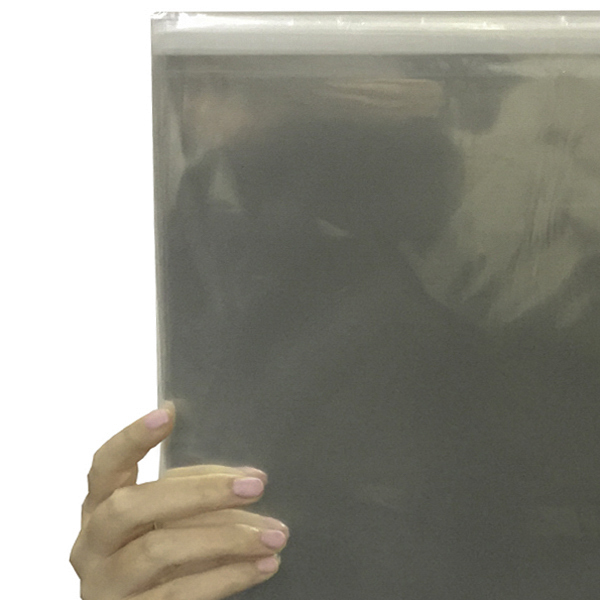 Some of them are very economical like our simple brown kraft portfolios; others are great for students like our A3 portfolio with acid free clear loose-leaf sheets inside. 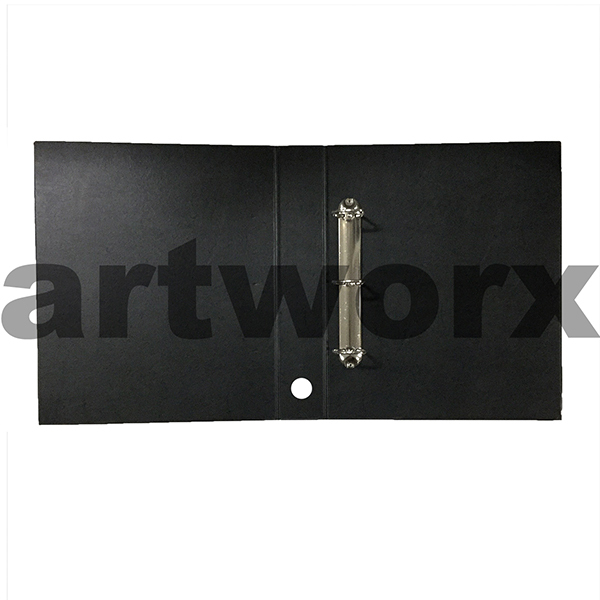 Then we have our professional artist, illustrator and graphic design folios that are designed for portfolio art, these folios are generally higher end and are designed for you to take to the likes of an interview to showcase your work. 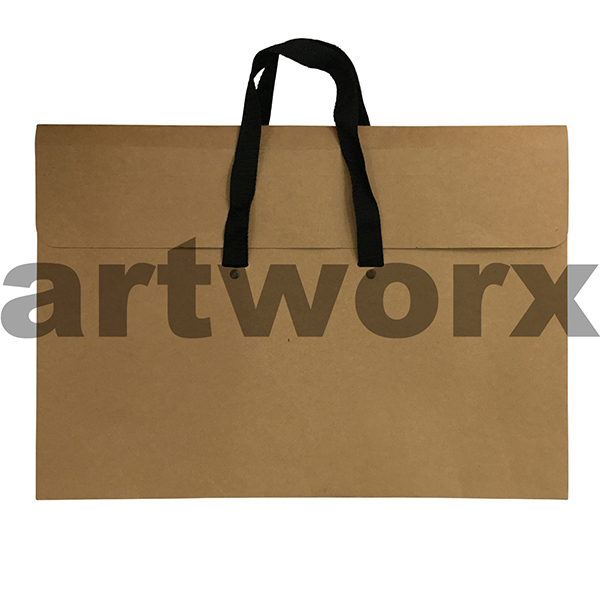 Among our brick and mortar Geelong art supplies and online we have a selection of wooden sketch boxes that are fabulous for storing and transporting your art supplies. 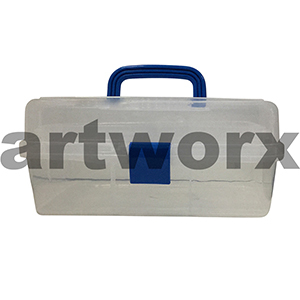 We also stock pencil cases for your pencils, clear pvc art and craft bags that are great for card makers, clear art bags and kraft bags. To mix it up even more we have drafting tubes that are really great for anyone who is arty as they conveniently carry different sized papers in a roll form. 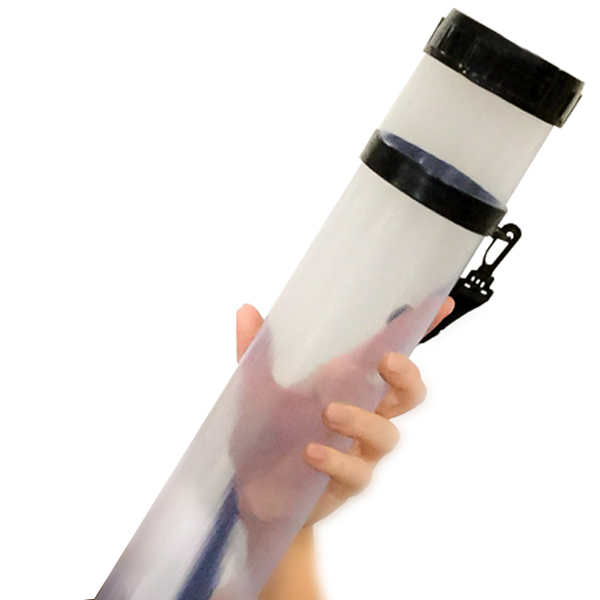 In the winter months drafting tubes and basic portfolios are also great for keeping your work dry. 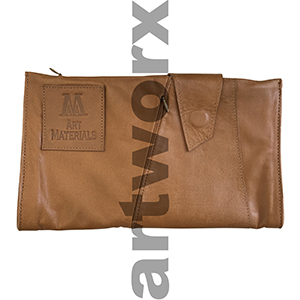 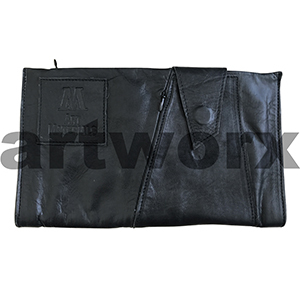 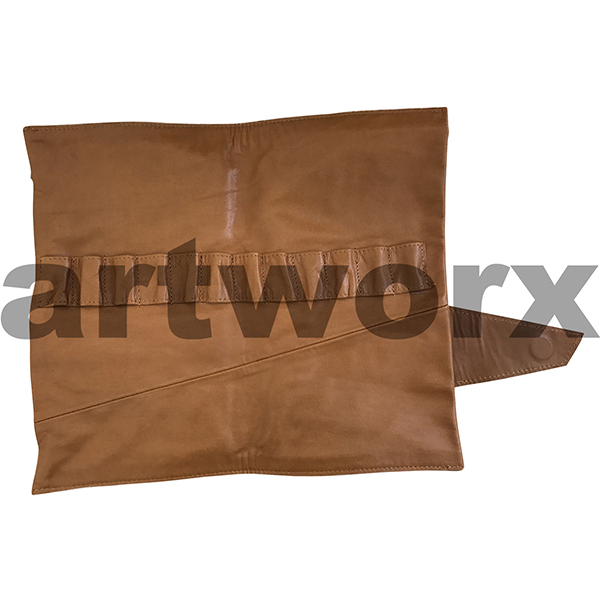 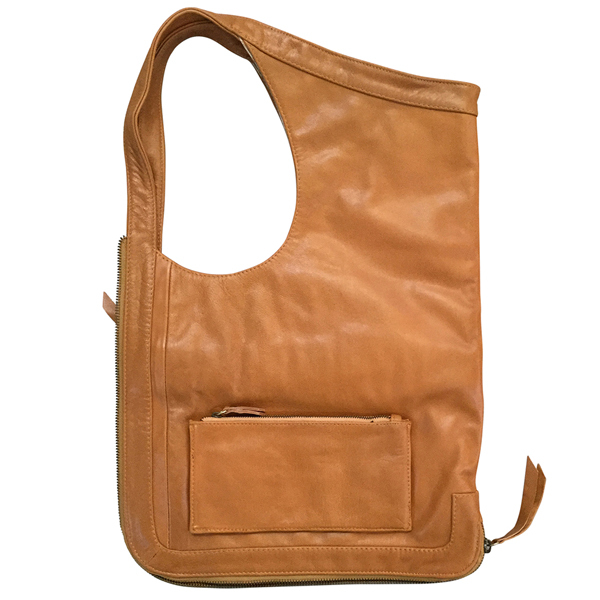 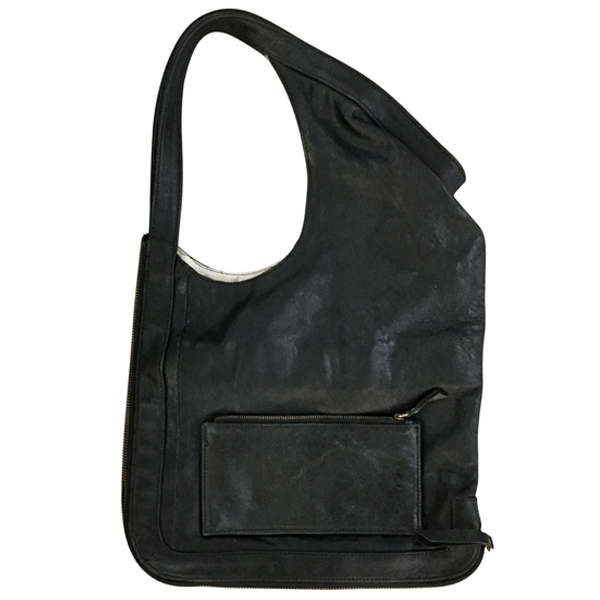 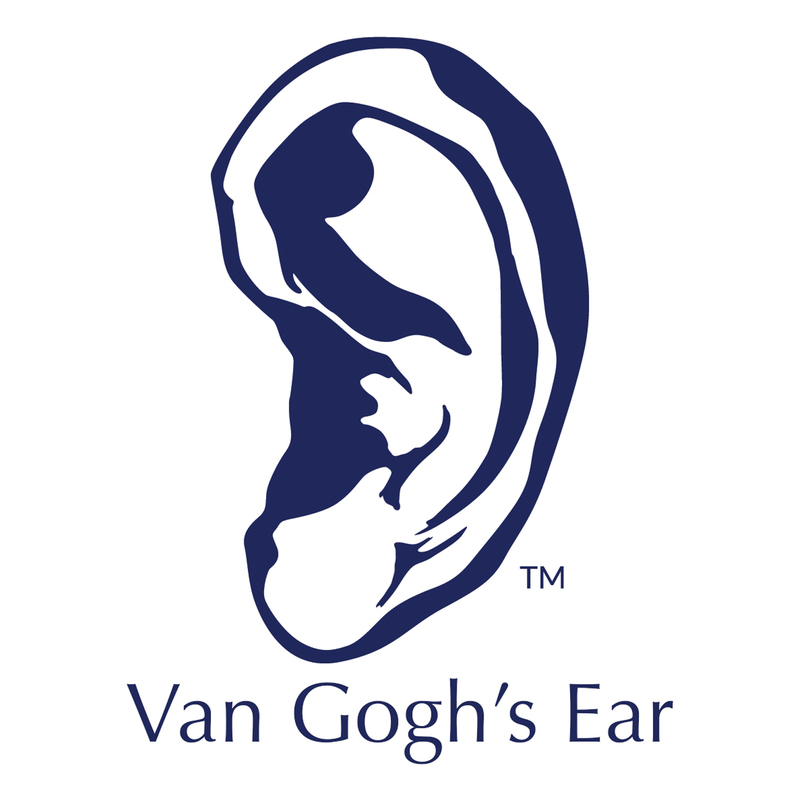 Don't forget our VIP artist membership to help you save on your bag, case or folio. 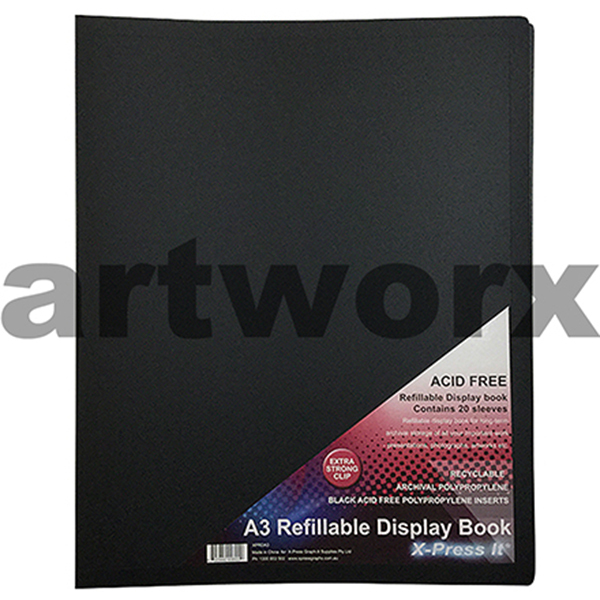 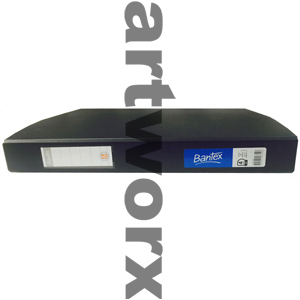 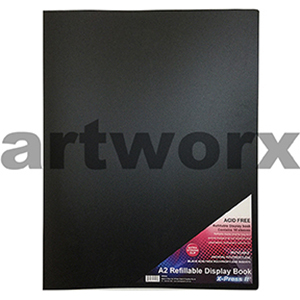 Tip: Bantex folders in A3 are a great alternative to the ever so popular thin black pvc portfolio that students tend to buy. 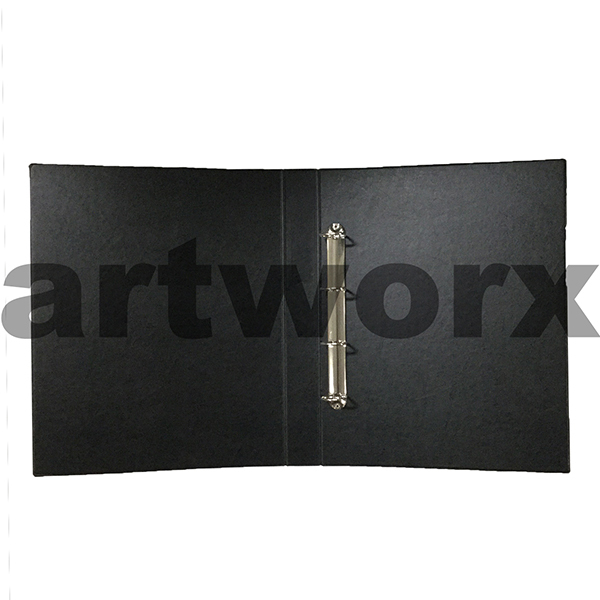 You can fit so many more clear plastic sleeves in it and the spine is a lot sturdier.